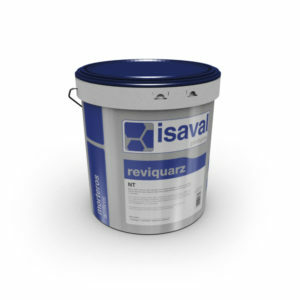 Homogeneous fine-grain mineral acrylic mortar for waterproofing façades and interiors. Imitates single‑coat mortar finish. 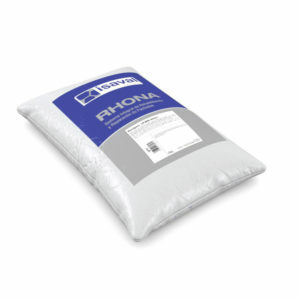 Homogeneous fine-grain mineral acrylic mortar for waterproofing façades and interiors. Homogeneous grain mineral acrylic mortar for waterproofing and decoration of façades and interiors..
Homogeneous grain mineral acrylic mortar for waterproofing and decoration of façades and interiors. Coloured fine grain quartz aggregate made from pure acrylic agglomerate, an additive, and water. Vivid thick grained aggregate projected on a waterproof base of acrylic mortar paste. Structured mineral mortar for the waterproofing and decoration of façades. 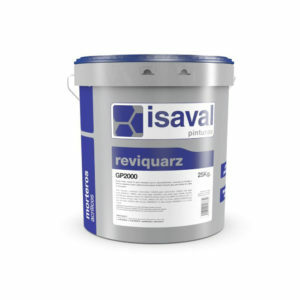 Waterproof and water-vapour breathable acrylic coating in aqueous dispersion. Easy-to-apply, highly weather-resistant product. Waterproof and water-vapour breathable acrylic thick-layer coating.